Monju was never intended to be primarily a generator of electricity, despite the ¥960 billion or so the government has poured into it. Japan hopes to restart the fast breeder in 2013, which prior to the Fukushima nuclear disaster was called the world’s most dangerous reactor. 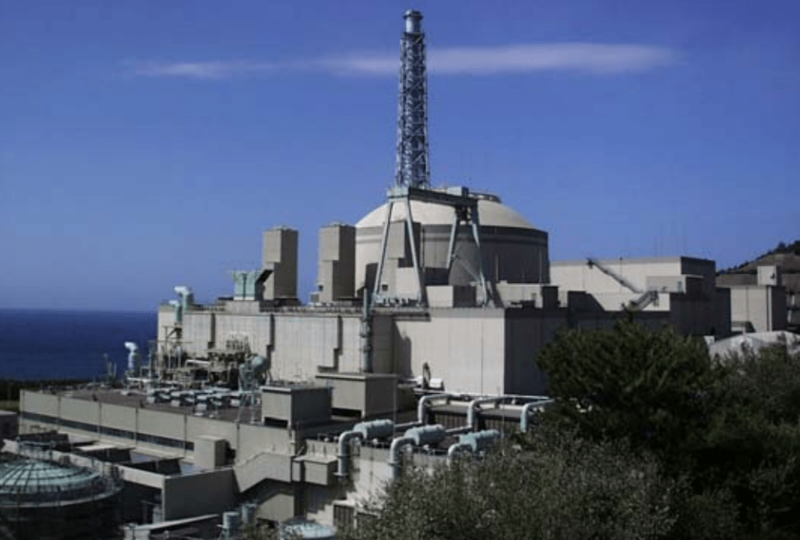 “It will depend on the results of the testing now underway here and government approval, but we are hoping for 100 percent operation of Monju,” says plant deputy director general Takehide Deshima. In 1995, a severe accident occurred at Monju, when sodium leaked out, and started to burn when it was exposed to air. A subsequent scandal involving a cover-up of the scope of the accident delayed its restart until May 6, 2010. 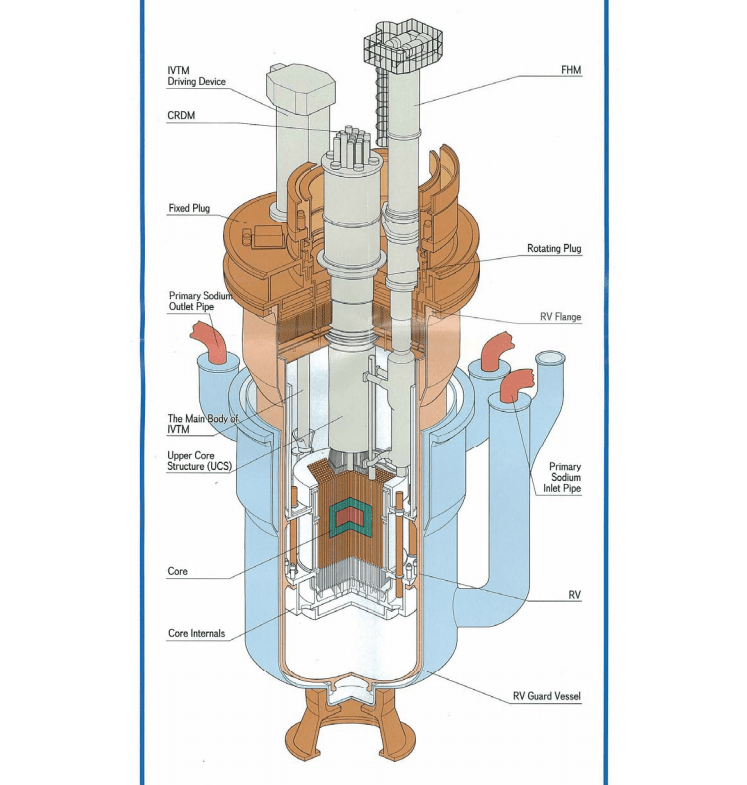 Then in August of 2010, another accident shut down the reactor again after a three-ton in-vessel transfer machine, fell on the 18-meter high reactor vessel and got stuck, hindering access to the fuel and requiring nearly a year to extract. Science and Technology Minister Hirofumi Hirano informed Fukui prefecture Governor Issei Nishikawa on September 18 that the central government has no plans to scrap the problem-plagued Monju fast-breeder reactor. “We do not intend to make any big change to the fast breeder reactor project,” Hirano told local officials during his visit to Fukui Prefecture on Sept. 18. “We cannot abandon this half century effort,” is the plea from Kondo, the director general of the Japan Atomic Energy Agency’s Fast Breeder Reactor Research and Development Center. “One trillion yen is a small investment over 10 to 20 years as long as we can achieve something significant for humanity,” says Masahiro Kikuchi, former executive director of the Japan Atomic Energy Agency (JAEA). “Although the media continues to focus on the Fukushima accident, things are already calming down and that trend will continue. I’m confident the silent majority of Japanese who are contemplating the country’s energy policy will return to supporting our industry,” says Kikuchi.